CafePress-Custom T-Shirts, Unique Gifts, Posters and more. 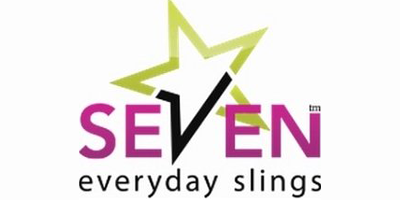 An independent manufacturer of fashionable baby slings that come in many different styles, sizes and patterns. Coupons for slings are available as are gift sets for baby showers and parents-to-be. . There are multiple ways to wear the slings for comfort and different sizes of children and the quality and affordability is appreciated by any busy and hardworking parent.